Opening on March 8, 2019, “Driven 007 x Spyscape” will be the first official James Bond experience ever held in New York City. Visitors will get to discover the iconic 007 in a multi-sensory experience that explores the creative process behind the films – and even learn the secrets of James Bond’s Aston Martin DB5. Bar open 6 p.m. – 10 p.m., last admission at 8 p.m. Available Monday – Thursday after 4 p.m. 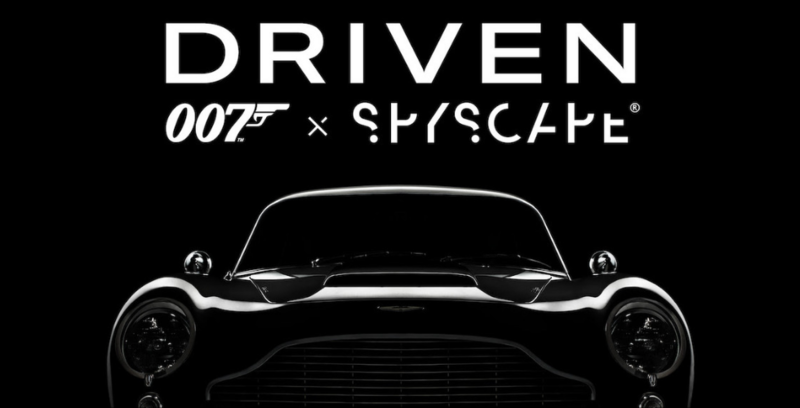 Learn more about this unique experience and pick up your Driven 007 x Spyscape presale tickets now at Spyscape.com/007.